Jammu, Apr 3 (ANI) Two days of every week will be dedicated exclusively for movement of security forces’ convoys on the Srinagar-Jammu National Highway, the Jammu and Kashmir government announced on Wednesday, five days after a failed terror strike on a security force convoy planned on the lines of the ghastly Pulwama attack. There will be a “complete ban” on civilian traffic on most part of the 300-km long National Highway on Sundays and Wednesdays from 4 AM to 5 PM. These restrictions would remain in force till May 31, 2019, a press release issued by the state government said. The state government said the decision has been taken in view of the possibility of terror attack on security forces’ convoys during their movement for the Lok Sabha elections. The prohibition on movement of civilian traffic on these two days of each week would be from Baramulla through Srinagar, Qazigund, Jawahar-Tunnel, Banihal and Ramban till Udhampur, the statement said. In the event of any requirement for local traffic movement for any emergency or for other purpose, the local administration and police would evolve necessary procedures for this as is done during curfew days, the government said. 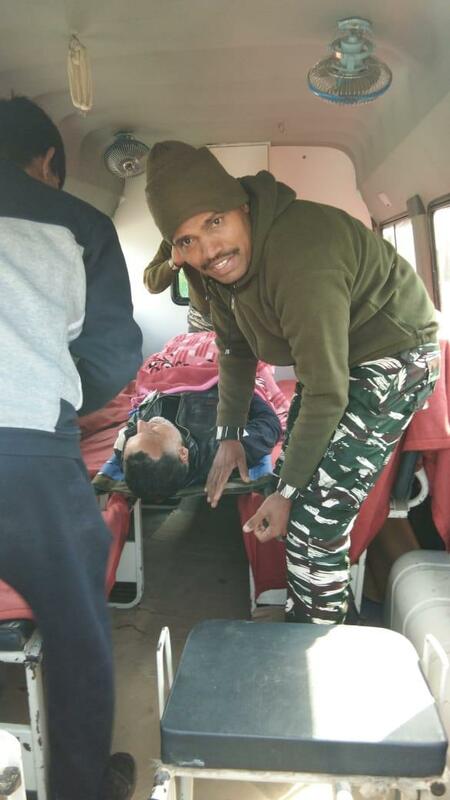 On February 14, a CRPF convoy, on its way from Jammu and Srinagar, was attacked by a suicide car bomber on the National Highway in Pulwama district, killing 40 personnel. Subsequently, Union Home Minister Rajnath Singh, during his visit to Kashmir, had announced that no civilian traffic movement would be allowed during the convoy days. On March 30, there was a possible ‘fidayeen’ (suicide) attack on another security force convoy at Banihal when an attempt was made to trigger an explosive-laden vehicle. “Keeping in view the large movement of security forces on the national highway during the Parliamentary elections and associated possibility of any ‘fidayeen’ (suicide) terror attack on security forces’ convoys, the state government has notified specified days in a week for the movement of security forces from Srinagar to Jammu,” the state government statement said. 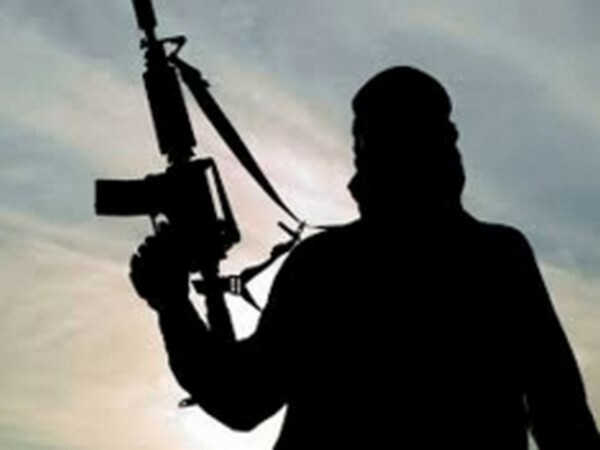 Baramulla (Jammu and Kashmir) [India], Apr (ANI): A terrorist was killed in a gunfight with security forces on Friday in Jammu and Kashmir's Baramulla district, police said. 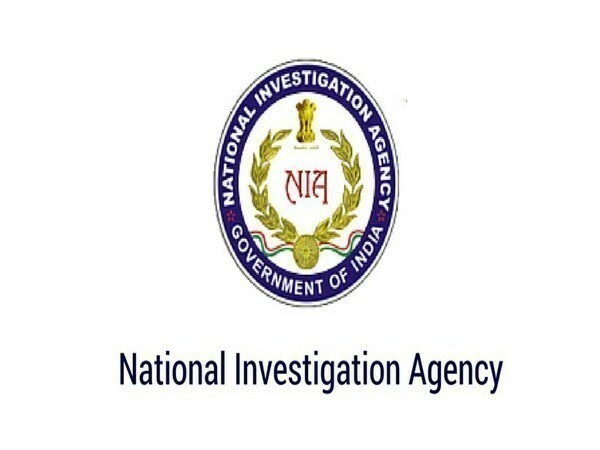 New Delhi [India], Apr 20 (ANI): The National Investigative Agency (NIA) is carrying out searches in Telangana and Maharashtra against an Islamic State (IS) module, NIA sources said on Saturday. 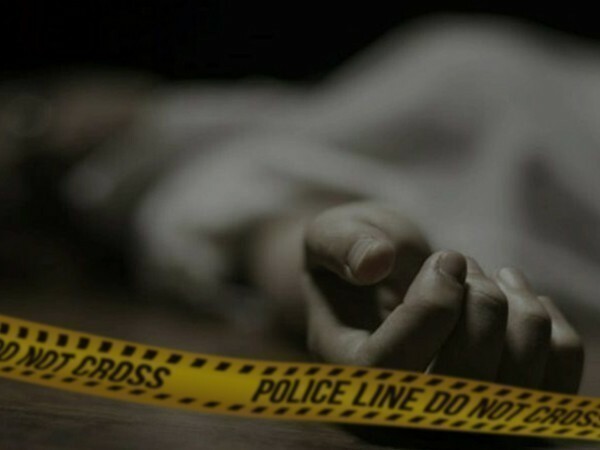 New Delhi [India], Apr 20 (ANI): The Crime Branch of Delhi Police is questioning Apoorva, the wife of Rohit Shekhar Tiwari, who was found dead on April 16 under mysterious circumstances.